Bytom is a blockchain protocol used for exchanging and tokenizing digital and real-world assets. These include securities, currencies, dividends and bonds. The blockchain protocol aims to act as a bridge between digital and real-world assets. The BTM token is used on the network. User-generated assets are also running on the Bytom network besides the BTM token. The current price of BTM is $0.16 as per CoinMarketCap. 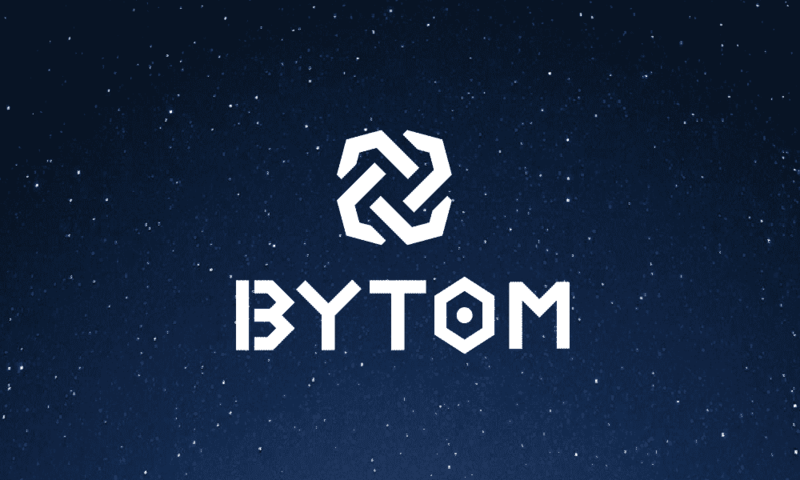 The Bytom team states in the whitepaper that their mission is, “To bridge the atomic world and the byte world, to build a decentralized network where various byte assets and atomic assets could be registered and exchanged”. Bytom supports three types of assets on its network. These are income assets, equity assets and securitized assets. Income assets include fixed assets invested by local governments, non-performing assets and filmmaking. Equity assets include equity of private funds, shares of non-public internet investment and equity of non-listed companies. Qualified investor verification is required for transferring of equity assets. Securitized assets include debts, automobile loans and other asset-backed securities that generate predictable cash flows. The most basic function of the protocol is asset exchange. All three assets types mentioned above can be traded on the Bytom chain. 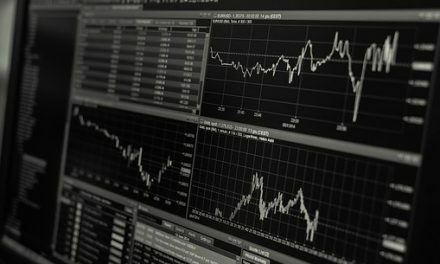 Bytom provides a lot of benefits for trading these assets on the blockchain. The blockchain records all asset ownership and exchanges to create a more efficient and secure system. This protocol eliminates the complications created by the middlemen during asset transfers and record keeping. This makes the Bytom protocol more trustworthy as users no longer have to trust third parties to keep secure and accurate records. This also ensures lower costs and transfer times. It also has the benefit of providing full control of user’s assets to the user. The worldwide distribution of asset records provides a secure system where no malicious actor can manipulate the data. Bytom has the capability of cross chain transactions via side chains. Bytom is being developed in unison with the unspent transaction model already in use with bitcoin. This allows for parallel transaction verification that ensures the unspent outputs are only used by a single transaction at any given time. This solves the double spend issue that is a general problem with any blockchain project. Its native wallet uses a general address format, which provides support for a wide range of cryptocurrencies. The wallet also allows transacting with all currencies on the wallet with a single private key. Bytom allows for the creation of smaller side chains linked to the primary chain. Bytom also allows asset sharing between a side chain and the main chain. The side chains get the security of the primary chain but can be developed to keep full control over their own issued tokens. Bytom supports cross chain functionality and provides support for other cryptocurrencies. The peak value of BTM occurred in April 2018, months after the crypto boom. This is a rare coin that rose independently of the crypto market. Bytom has partnered with 8BTC, Bitmain and other important players in the blockchain market. It is also the first blockchain project to pass the Howey test. It also has the support of the Chinese government and is building a data storage centre in China. The Bytom token has three primary uses. These include transaction fees, dividends and asset issuance deposits. The Bytom team distributed thirty per cent of the total supply to ICO participants. A mining pool was created with 33 per cent of the total supply. The current amount in circulation is one billion BTM and the total supply is 1.4 billion BTM. The price of BTM spiked a bit after it began trading in August. It stayed relatively low at $0.08 throughout 2017. The price increased slightly in October 2017 as Bytom passed the Howey test. BTM saw significant growth only in December 2017 as it grew with the rest of the market. It fell sharply in January 2018, following the market trend. BTM achieved its all-time high in April 2018, growing independently of the crypto market. As more partnerships are announced and higher adoption occurs, the price will rise. Even with its large market cap, BTM is not listed on many major exchanges. 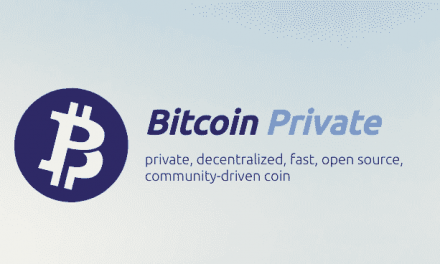 BTM is available on RightBTC, for purchase with Bitcoin. It is also available on Huobi and Bibox. Bytom released BTM as an ERC20 token initially. They have now been converted to BTM tokens on their blockchain. They have also released their official wallet for most operating systems. There are three layers in the Bytom Architecture which are Application, Contract and Ledger. The application layer is how the end user interacts with the program. These programs include mobile and web applications. Bytom provides a flexible and a friendly interface for developers and asset issuers to allow them to focus on their business logic. Interactions with this layer triggers calls on the contract layer. There are two types of contracts on the contract layer. The first one is the Genesis contract, which issues and audits other smart contracts on the network. It also ensures that all assets that use the Bytom architecture follow the standardization rules of the protocol. The second one is General contract. 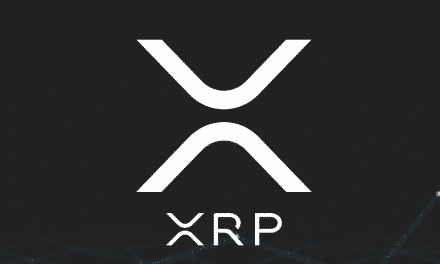 It facilitates the trading of assets between protocol users. It also establishes and verifies dividend distributions. To deploy a new asset on the platform, it must first be approved by the Genesis contract. Then it is deployed through the General contract, which calls the controller program, called the Asset Management Program. The Ledger layer is the foundation of the Bytom protocol. This layer is what connects Bytom to the blockchain. This blockchain is public, permissionless and uses a Proof of Work consensus algorithm. 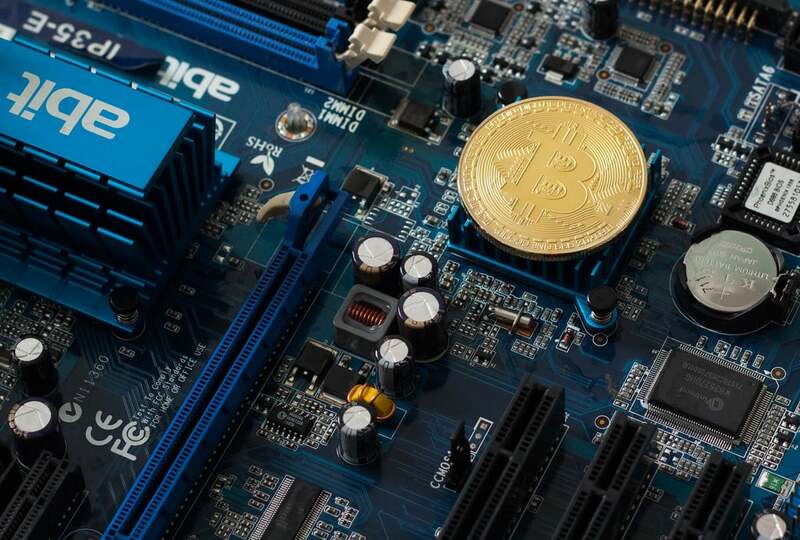 ASIC hardware can be used to mine on the network. Tensority is a variation of Proof of Work based on tensor calculation. It uses the hashcash algorithm, which is energy intensive. The consensus protocol of a secure asset includes the following attributes. The first is to verify the authenticity of a transaction via public-private key pairs. A single participant may use multiple key pairs. Participants of a transaction cannot deny the occurrence of the transaction. The protocol ensures integrity by broadcasting the transaction on the peer to peer network as soon as it is created. Bytom focuses on providing blockchain solution, particularly for assets. The consensus algorithm proposed by Bytom is friendly to ASIC chips. This allows the hashing power to be applied to the AI hardware acceleration service, to be provided by Bytom in the future. Bytom intends to solve the hardware consumption problem of Proof of Work miners in this way. Bytom, with the help of its general address format, is capable of interoperability with other platforms. They may or may not be based on blockchain. Segregated Witness separates transaction signatures form the rest of the data to make processing more streamlined. Bytom accomplishes this with its own code and does not use Segregated Witness code of Bitcoin. This is their DLT protocol, which allows for interaction between various assets. The Bytom team includes Founder Chang Jia, creator of 8btc, one of the largest blockchain news sites in China. Duan Xinxing is the other founding partner and the former Vice President of OKCoin. The Bytom project began in January 2017. The first testnet was released in September 2017 and the first version of the mainnet in April 2018. The project also passed the Howey test in October 2017. This means that the token will not be classified as a security by the SEC. Ravencoin is one of the competitors of Bytom and wants to improve asset transfers. Ravencoin is ASIC resistant whereas Bytom is ASIC compliant. Worldwide Asset eXchange and Enjin Coin are projects that tokenize gaming assets and may be considered as competitors. They plan to expand into other types of assets in the future. Bytom believes that anything with value will be digitized in the future and can be migrated to a blockchain. This will allow it to be stored, exchanged, bought, sold, traded, gambled or manipulated upon in any number of ways, mostly with smart contracts. We could potentially see a new era of tokenization of assets if Bytom is successful. The future looks promising considering the work they have accomplished to date. Image provided by Bitcoin Talk.